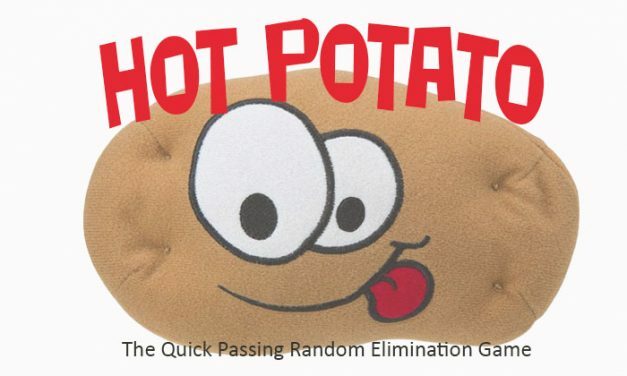 So many party games exist but so few are right for young children. 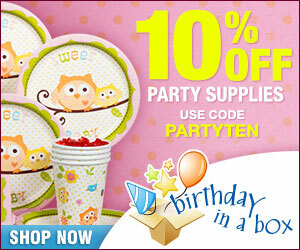 We have selected a group of Birthday party games and activities that work for the 3 to 6, maybe 7 years old crowd. 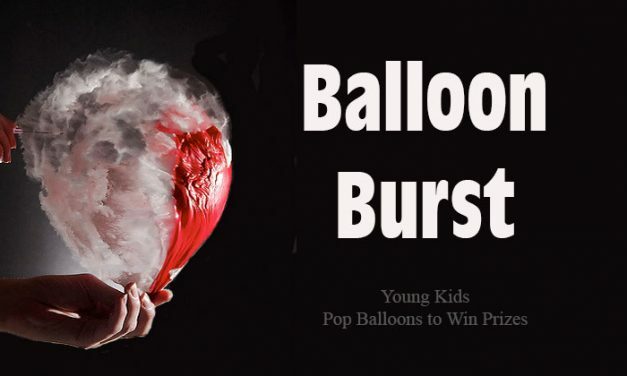 These children's party games require little or no reading, simple instructions; just simple skills for fun birthday party games, carnival events and family gatherings any time of year. 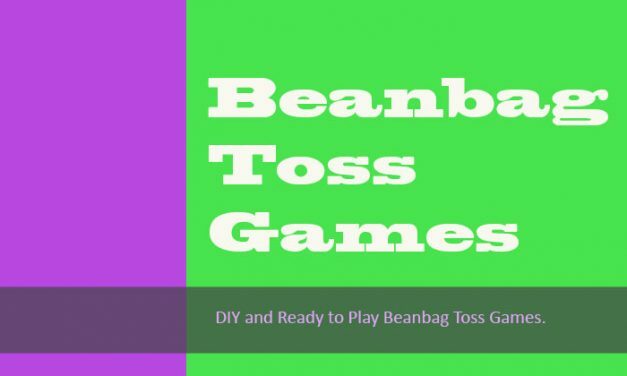 Most of these children's party games are diy but we have also included fun ready to play party games like ring toss and target games. 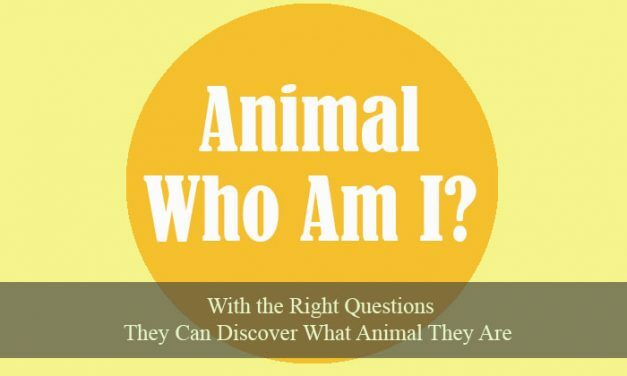 Animal Who Am I? Party Game – This is a fun ice-breaker as kids asks questions in order to guess What animal am I? 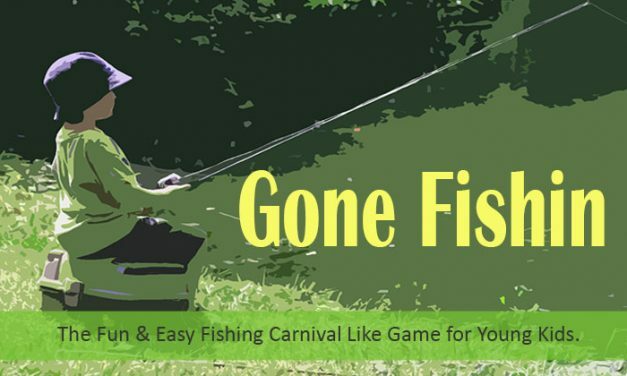 Play for fun or choose a more competitive game option. 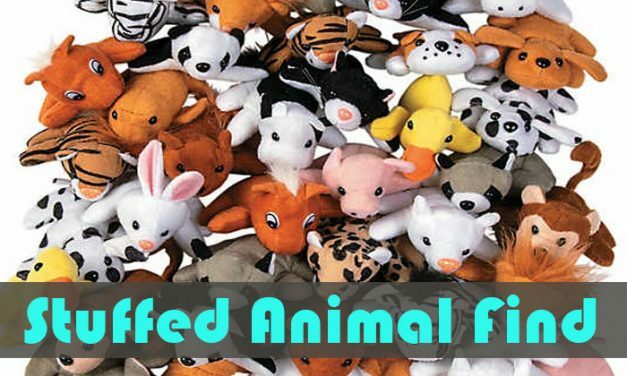 Stuffed Animal Find, Children’s 3-6 Birthday Party Game. Invite guests to bring their favorite. Then during the game they have to search through to pile to see if they can find it. 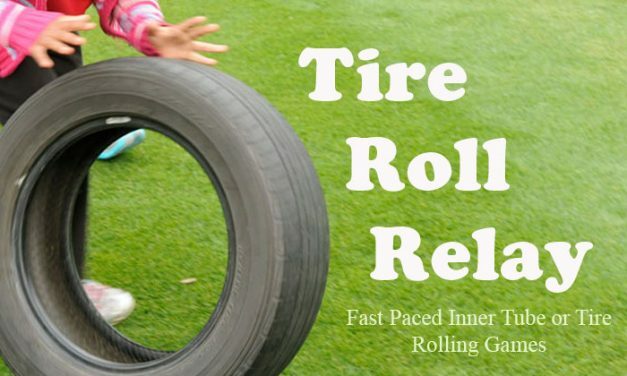 Tire Roll Relay Race – Use inflatable tubes or tires to play this car themed party game. 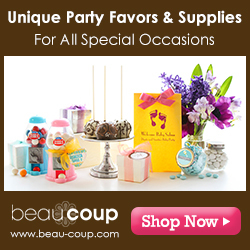 Set up for indoor or outdoor Birthday parties. Ages 3, 4, 5, 6, 7 and older. 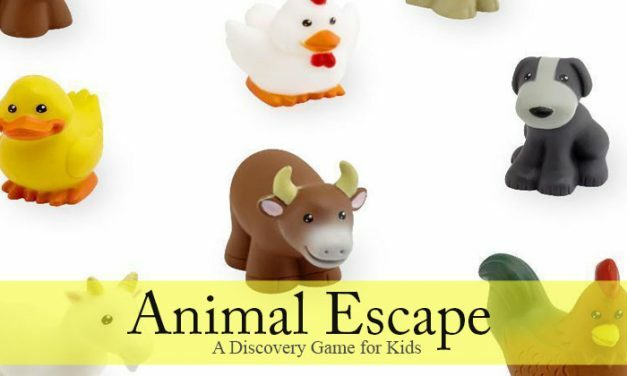 Animal Escape – Curious George Themed Party Game. This game was inspired by reading Curious George wins a Medal. Can you help the animals get home safely before it gets dark? The Star Game, Nighttime Outdoor Game. 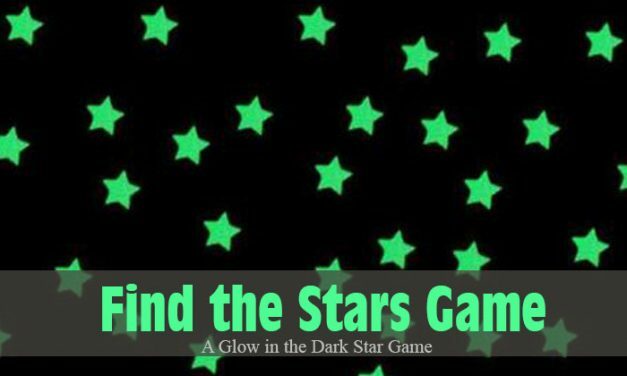 Take glow in the dark stars and toss them in the yard. During the party tell a story about falling stars and see if the kids can find them. 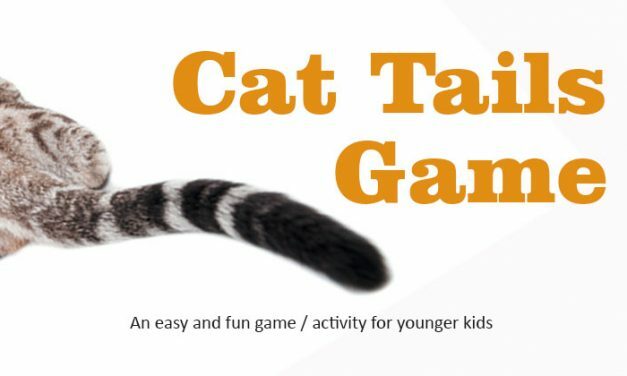 Cats Tails Game, Children’s 3-6 Party Game. 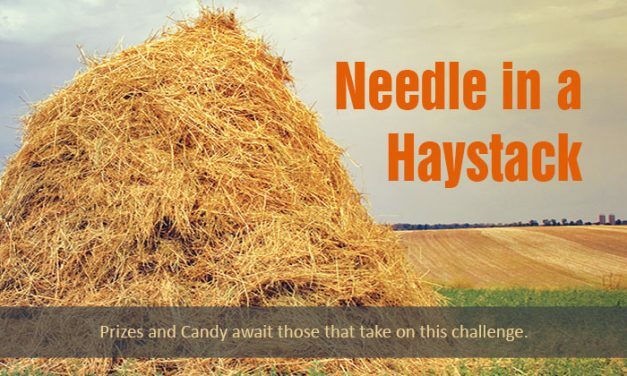 Have fun watching 3 – 6 year old kids running around trying to step on each or pull each others cat tails off. 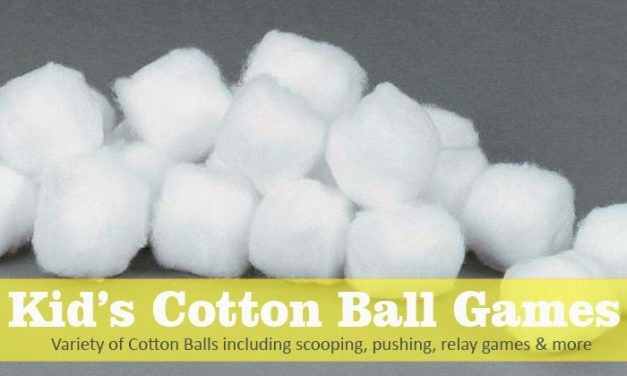 Simple Relay Race Ideas for young children. 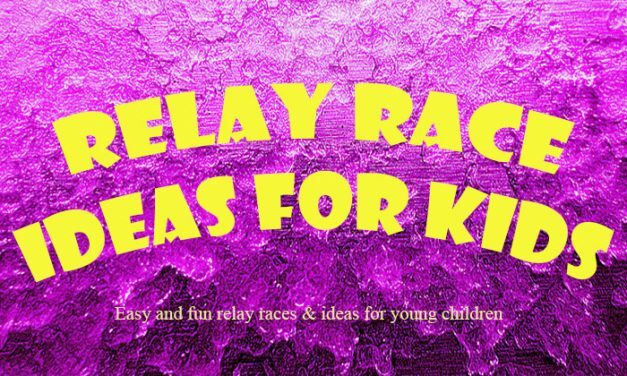 Ideas for relay races including themed relay races, obstacle relays and the basic relay ideas for young kids ages 3, 4, 5, and 6 years old. 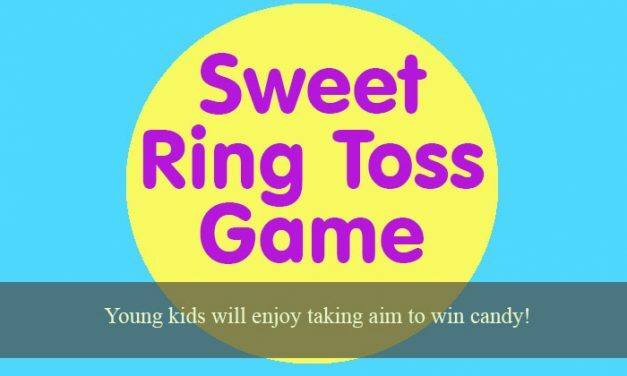 Sweet Ring Toss Game, Children’s 3-6 Birthday Party Game. Lay out the sheet and spread candy and gifts on it, the children take turns tossing the rings to win the sweets! 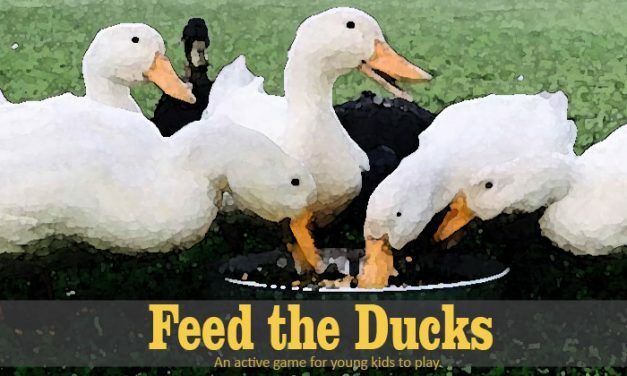 Feed the Ducks is a silly waddling and quacking game for kids ages 4, 5 and 6, that makes animal themed Birthday parties fun. The Duck with the most bread at the end wins. 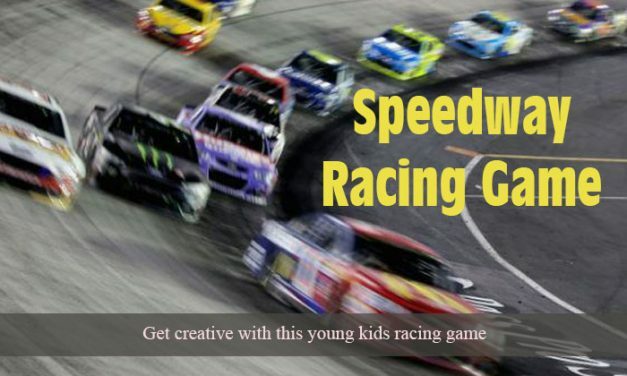 Speedway Racing is a party game for Cars, Racing and NASCAR themed parties. Diy party car costume and game variations so you can adapt this race game to your birthday party. 4 Musical Chairs Versions – Party game. 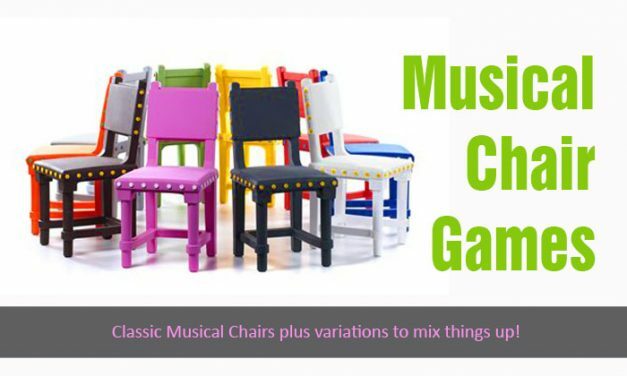 Musical chairs is a classic game that with a few twist here and there, can make it very unique. From basic to advanced Musical Chairs game. 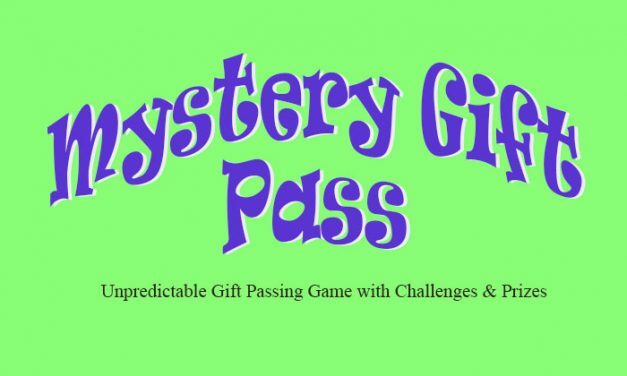 Mystery Gift Pass – Pass the Parcel like party game where you pass, unwrap a layer of wrapping paper and then face a challenge or win a prize. Creative gift passing game. 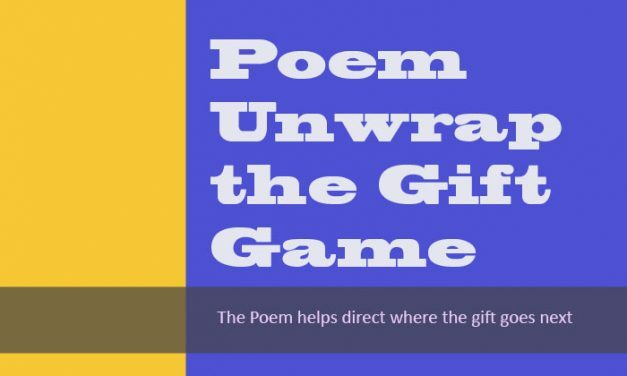 Poem Unwrap the Gift is a party gifting passing game that includes a poem so you know who gets the gift next. It is fun and suspenseful as you never know who gets the gift next. 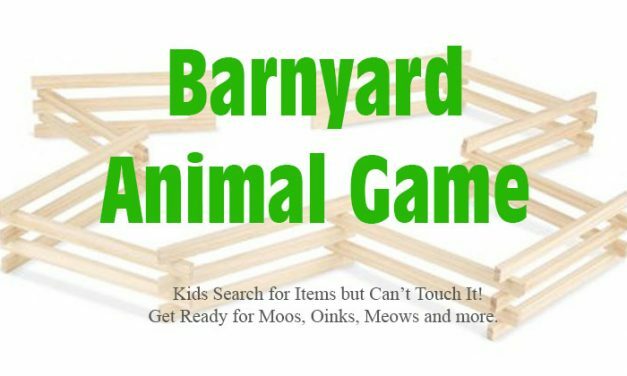 We thank you for using Party Game Ideas to find your child's party games, we hope that these games offer a fun experience and if there is a game you think we missed, let us know and we can share if with everyone.